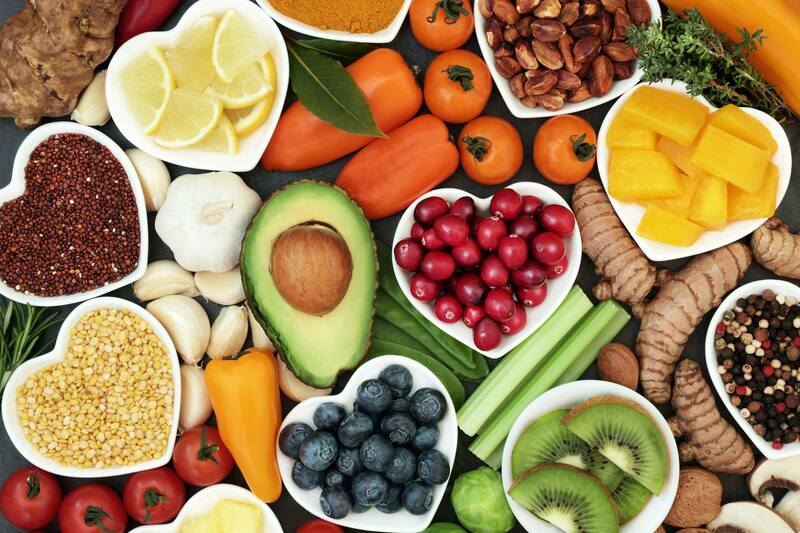 Depending on a patient’s needs, Warminski will formulate an individualized nutrition plan to help them maintain or even improve their nutrition status in preparation for treatment. A patient’s nutritional needs may vary depending on their cancer type and treatment plan. Treatments may involve radiation therapy, chemotherapy, hormone therapy, biological immunotherapy and/or surgery. Warminski provides patients with simple tips and tricks to enhance the palate ability of the food they are eating. Warminski also works with each patient’s support system. For more information on nutrition services offered at BSA Harrington Cancer Center, please call (806)-212-1990. To learn more about BSA Harrington Cancer Center, click here.